12/16oz. 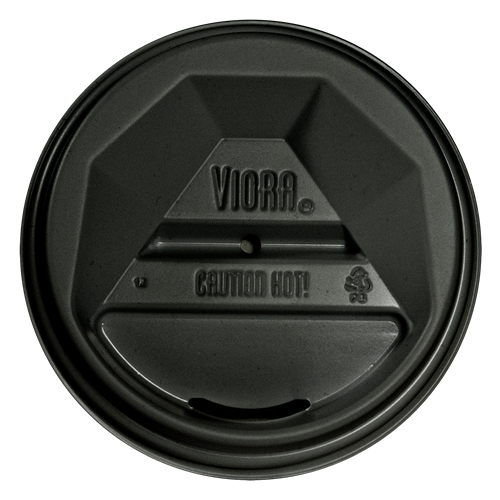 Black Viora dome lids also available in white. Fits paper cups PC12SC and PC16SC.